Four solo shows and Doggerel, a gallery artists’ group, all exploring the subject of dogs. This project was photographed in coordination with a shelter in the Wake County SPCA of North Carolina, where 119,751 unwanted dogs and cats were reportedly put down in 2014 in county animal shelters. 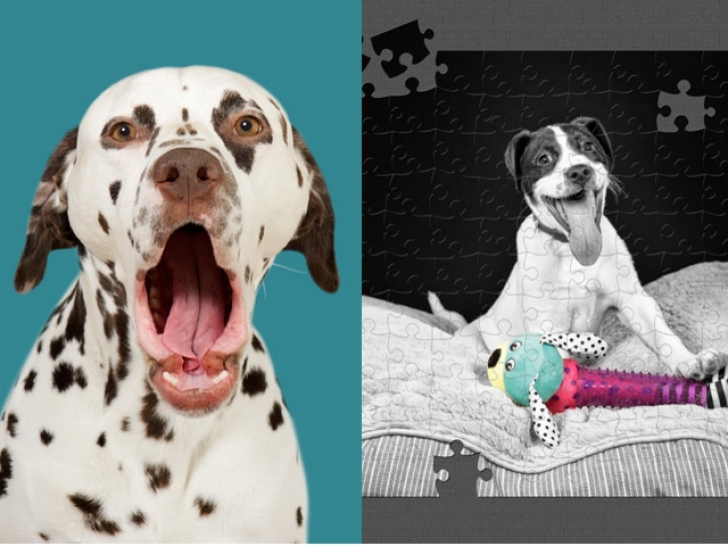 This project uses the jigsaw puzzle concept to beg the viewer to reach out and become the missing piece in these dogs’ lives through adoption. Images documenting the plight of sheltered dogs as they wait in their cages for adoption.